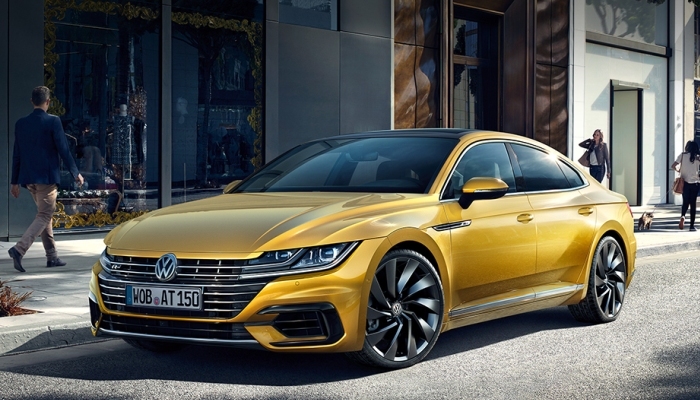 The new Volkswagen Arteon is stylish, sporty and sleek. Positioned above the Passat the Arteon is a newly developed top-end premium Volkswagen model. With predictive driver assistance systems, unique design and efficient engines the Arteon will be introduced with two trims, the Elegance and the R-Line.